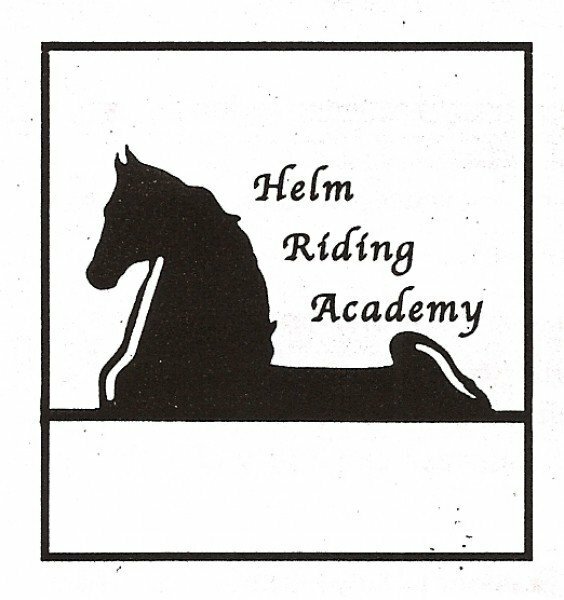 Here at Helm Riding Academy we teach saddle seat riding and are here for any type of rider, whether you are a new beginner or a seasoned equestrian. 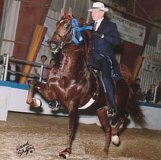 Virgil and Sandra Helm are the owners of the farm, Virgil Helm Stable, which is a Saddlebred saddle seat training facility. 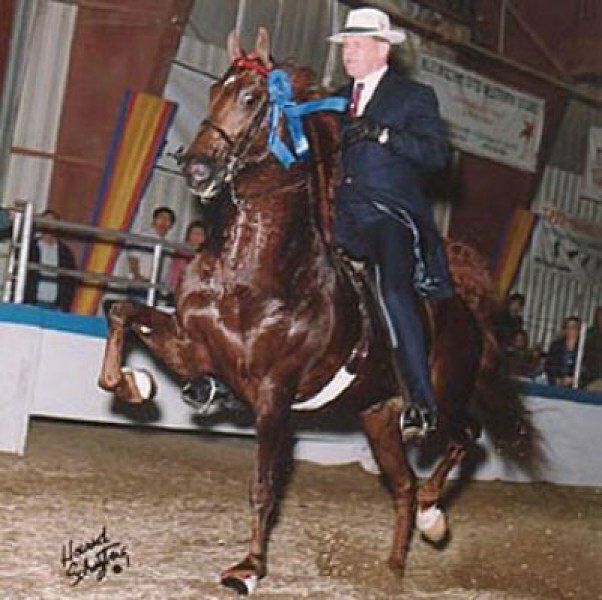 Jesse West is the assistant trainer and Emily West is the instructor . 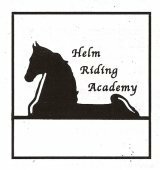 Please call to set up a lesson today!